Whether you require a fully fitted and tiled bathroom, or tiles ranging from classic designs to modern patterns, Halifax Tile and Stone can help create the look you desire. 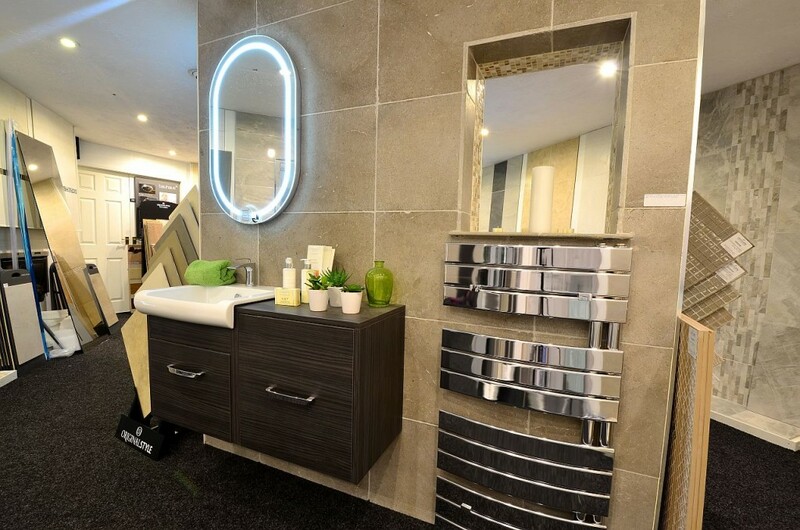 Come visit our beautiful tile and bathroom showrooms in Halifax and Huddersfield to view our quality range and benefit from our expert service today. ©2016 Halifax Tile and Stone Centre.